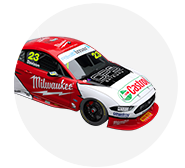 The Ford Mustang has been given the green light to enter the 2019 Virgin Australia Supercars Championship, following the completion of aerodynamic testing. 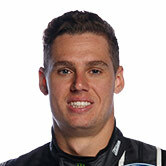 DJR Team Penske’s prototype Mustang recently took part in a three-way straight line testing process, known as Supercars Controlled Aerodynamic Testing (VCAT). 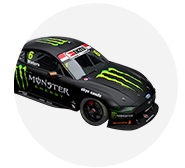 Run over nine days, VCAT featured the Mustang alongside the Holden Commodore ZB and Nissan Altima L33 that it will race against in 2019. Downforce and drag produced by each car was measured, with the Mustang’s aerodynamics adjusted to equalise its performance with that of the incumbents. 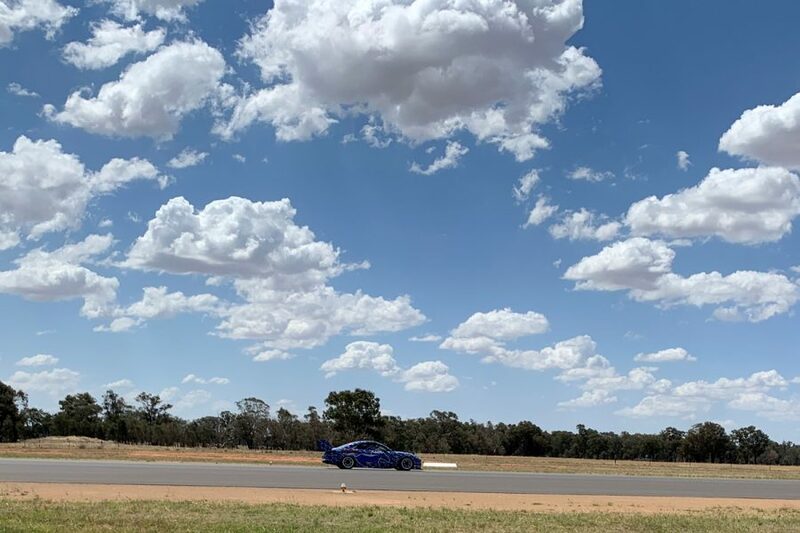 The testing took place at an airfield in New South Wales, with representatives from the three homologation teams – DJRTP, the Red Bull HRT and Nissan Motorsport – working with Supercars’ technical team. It followed earlier test days for the Mustang at the Queensland Raceway and Phillip Island circuits, as well as private straight line evaluations to prepare for VCAT. 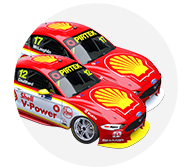 Supercars’ Commission has today approved the Mustang’s specification, following sign-off from all three teams at the conclusion of VCAT. 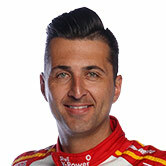 Supercars CEO Sean Seamer said the return of the iconic Ford muscle car, which will be the first two-door car to race in the Supercars era, is a significant moment for the sport. 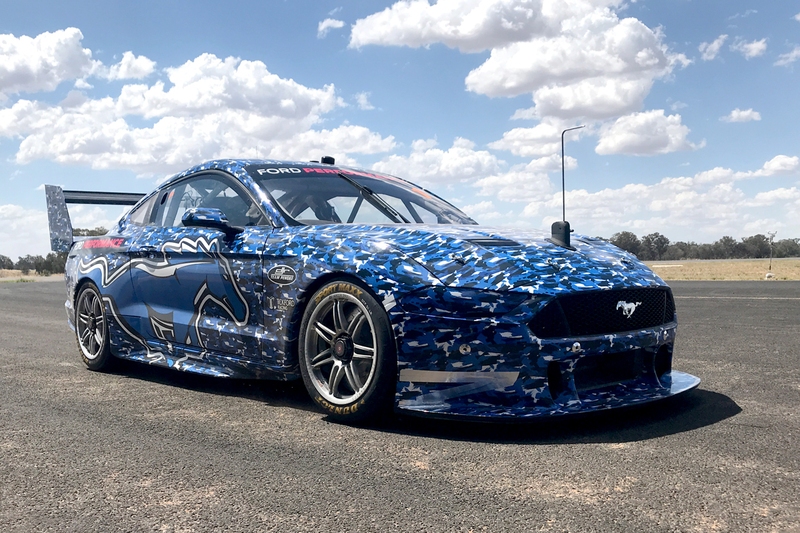 “This is the final step in seeing the iconic Ford Mustang back on Australian race circuits, and we can’t wait to see it in its full glory at the Adelaide 500 next year,” Seamer said. “We thank the all of those involved in the homologation process, and the hard work they have put in to making happen, including incumbents Red Bull Holden Racing Team and Nissan Motorsport. 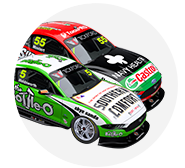 Supercars Sporting and Technical Director David Stuart said the VCAT process had run to plan with the assistance of the three teams. “With the assistance of the incumbents it has been a very smooth process throughout,” Stuart said. DJRTP managing director Ryan Story and Ford Australia CEO Kay Hart applauded the milestone for the inbound Mustang. 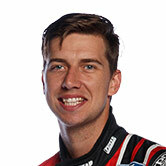 Added Hart: “Today, Mustang passed a significant milestone in its return to the track. 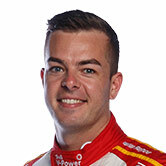 Six Mustangs will race full-time next season; two from DJR Team Penske and four from Tickford Racing, which now includes 23Red Racing as a customer. 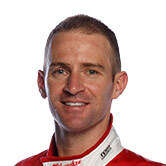 23Red owner Phil Munday has also expressed an interest in fielding an additional Mustang as a wildcard in selected events.